The Milwaukee Brewers will host the Los Angeles Dodgers for game two of the National League Championship Series on Saturday afternoon at Miller Park. The Brewers were able to take a 1-0 series lead after winning the series opener, 6-5. The Dodgers hope to tie up the series before heading back to Los Angeles for games three, four, and five. Milwaukee will send Wade Miley to the mound for this game, and the Dodgers will counter with Hyun-Jin Ryu. The moneyline for this game is Los Angeles Dodgers -120. 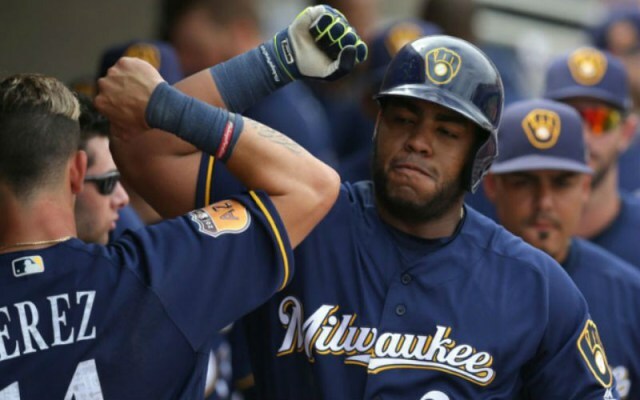 If you want to bet on the Milwaukee Brewers, you can get them at +110. The over/under for total runs scored is 8.5 runs in this game. The Brewers and Dodgers met up seven times during the 2018 regular season. Los Angeles managed to beat the Brewers four out of seven times in those meetings. With their series-opening win Friday night, the two teams have now split eight games this season. 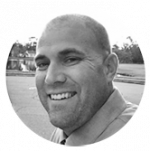 The Milwaukee Brewers come into this game with a .287 batting average as a team during the 2018 playoffs. The Brewers have hit six home runs with Jesus Aguilar hitting two of those blasts. Milwaukee outfielder Christian Yelich is 2-12 so far this postseason, after finishing off the regular season on a tear. Game two starter Wade Miley gave up just three hits in 4 ⅔ innings pitched during the NLDS. Los Angeles Dodgers shortstop Manny Machado hit his third home run of the postseason in game one to lead all players. The Dodgers have blasted nine home runs as a team, with Max Muncy chipping in with two home runs as well. Los Angeles is hitting just .214 as a team this postseason, and need to find a way to get on base at a higher clip. In the game one victory, Brewers reliever Brandon Woodruff made Major League Baseball history. Woodruff became just the third relief pitcher to hit a home run in a playoff game in MLB history. The game one win gave the Brewers their 12th straight victory dating back to the regular season. 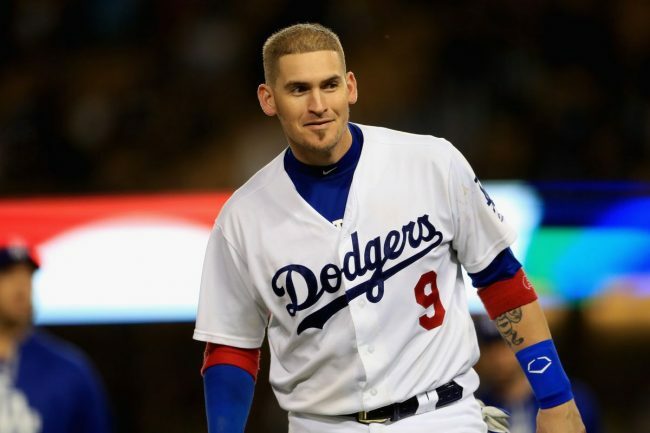 The Los Angeles Dodgers committed four errors in the series-opening loss with catcher Yasmani Grandal accounting for most of those. Dodgers ace Clayton Kershaw gave up five earned runs for the seventh time in a playoff game. The Milwaukee Brewers were able to win the series opener, but they had to burn out their bullpen to get the job done. 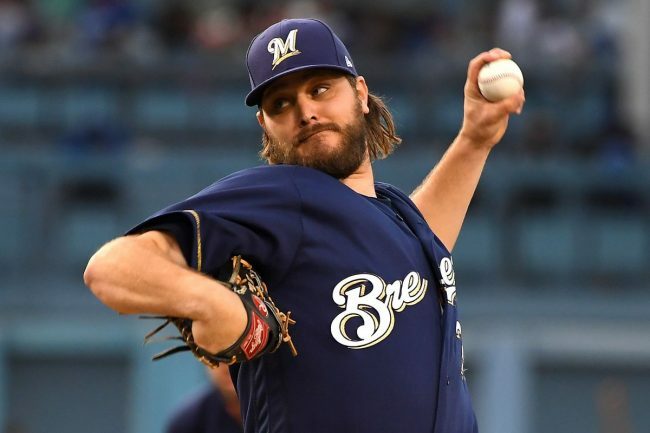 The Brewers will need Wade Miley to go deep in this game, but the Dodgers offense should be able to figure him out. Look for Los Angeles to play a much better game in this one, and they will even the series before heading back home. Bet the Los Angeles Dodgers -120 over Milwaukee in this game.